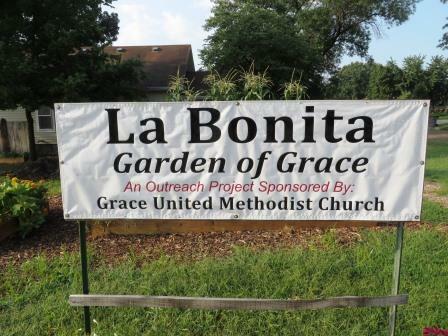 La Bonita Garden of Grace is affiliate with Grace United Methodist Church in Emporia. 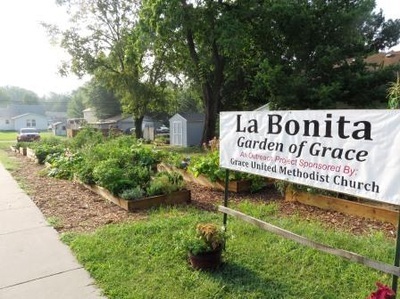 La Bonita is located in a predominantly Hispanic, low-income neighborhood. 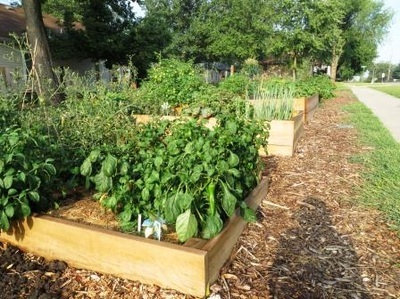 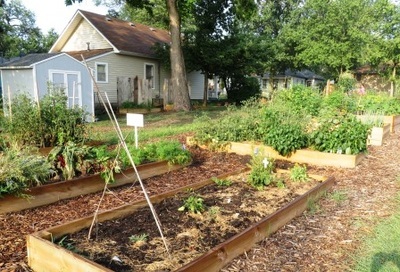 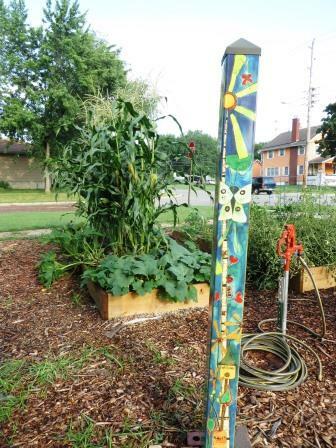 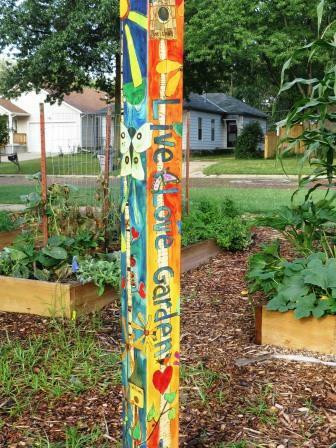 Their mission statement says it best: "Provide a neighborhood garden for the community. Offer educational programs about the benefits of gardening and reduced food costs. Promote healthy eating choices. Cultivate a social exchange among the neighbors and the congregation of Grace United Methodist Church."